New Construction 2 bedroom, 2 bathroom condominium apartment in central Riverdale. 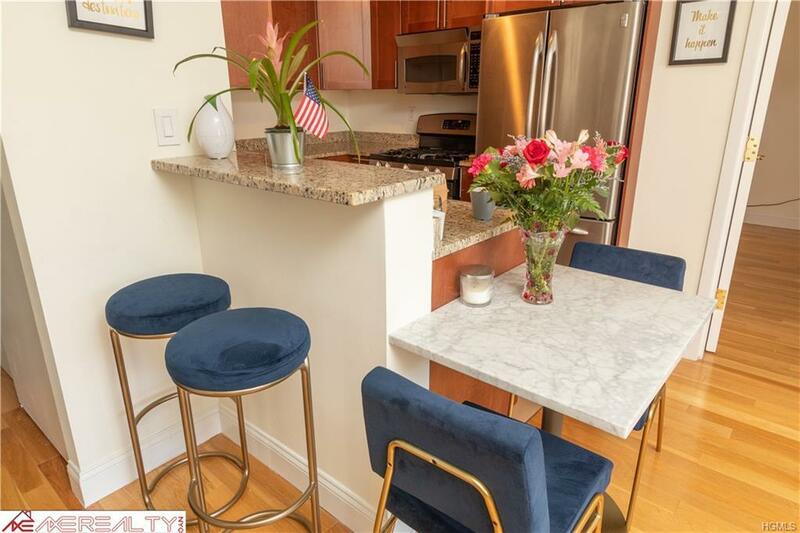 The apartment features great natural light with Western Exposure, hardwood floors, kitchen with breakfast bar and cherry wood cabinets, granite counter-tops, GE stainless steel appliances. 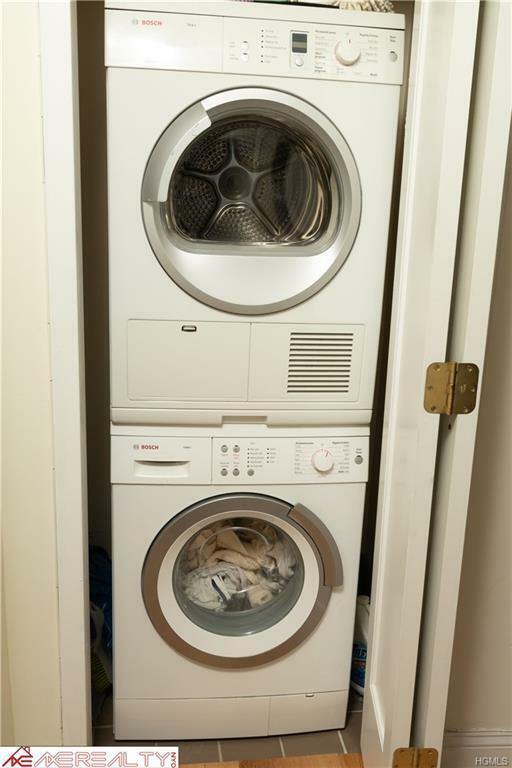 In-residence washer and dryer. Low common charges of $410 include central heating, water and cooking gas.! Rooms get ample sunlight all day long! Kitchen is fully outfitted with stainless steal appliances and dishwasher. 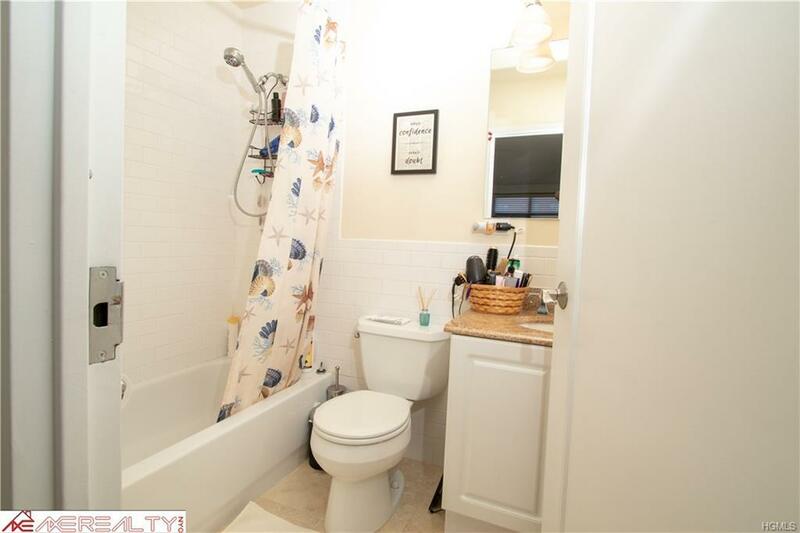 Master bedroom has walk-in closet and its own bathroom. Located in a modern building the shops and restaurants on Riverdale and Johnson Ave are right at your doorstop. 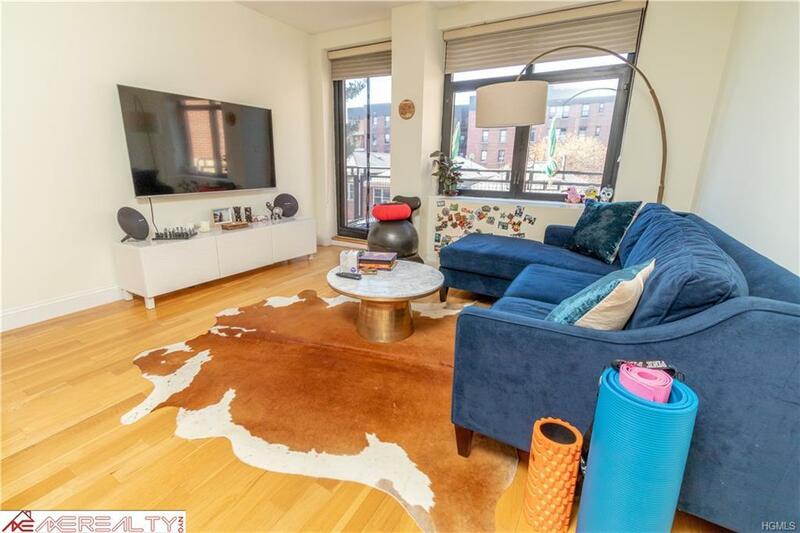 Just 15 minutes from UWS less 30 minutes from midtown, walking distance and 1 train, express bus right outside and metronorth station just 25 minutes to Grand Central. Pet-friendly. Deeded parking space available. Buyers assume NYC & NYS Property Transfer Tax 1.825% of sale price. Listing courtesy of Laron Duncan of All Star Real Estate.